Our hand curated course kits were created with you in mind to provide you with everything you need to begin your lash career. Our kits include the most products at an optimum price. 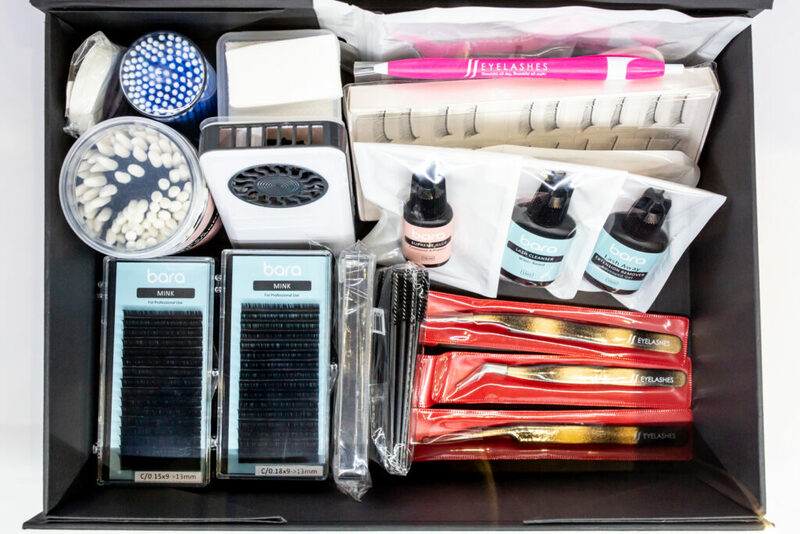 JJ Eyelashes’ Basic Kit is ideal kit for students beginning their career as a lash technician. It includes all products you need to get started! JJ Eyelashes’ Standard Kit is a perfect starter kit for beginner lash technicians. 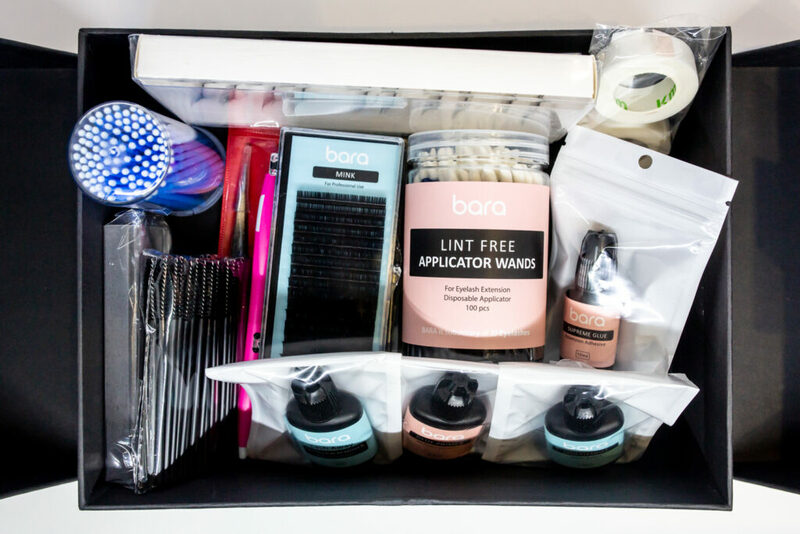 It includes all products in the Basic Kit and more! JJ Eyelashes’ Pro Kit is the best value kit. 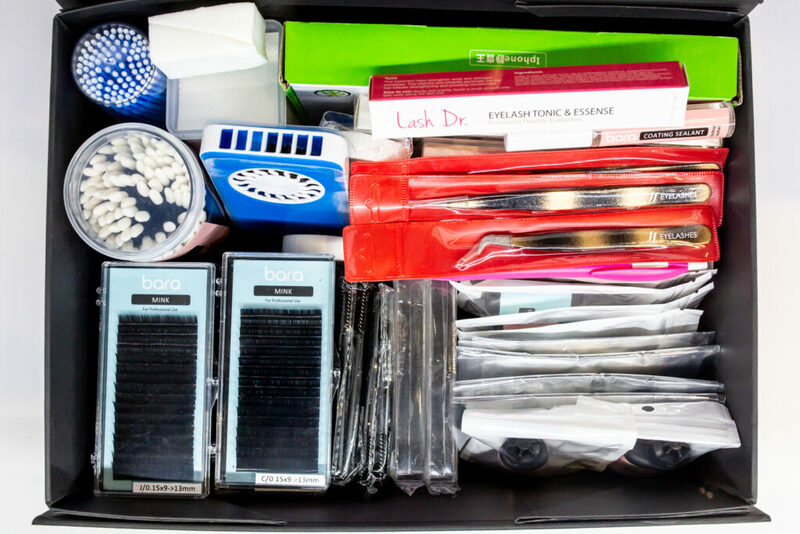 It provides the most products for students to experience more of our eyelash extension products.